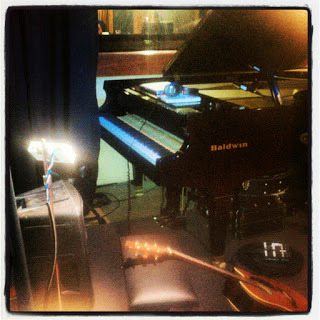 Philip Pelkington’s Manhattan Showcase Project at Threshold Recording Studios NYC! 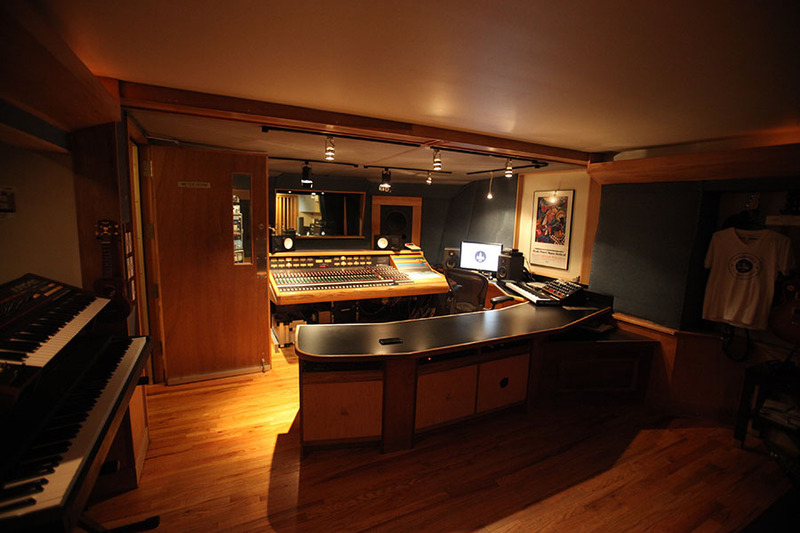 16 Nov Philip Pelkington’s Manhattan Showcase Project at Threshold Recording Studios NYC! 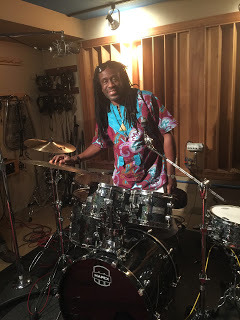 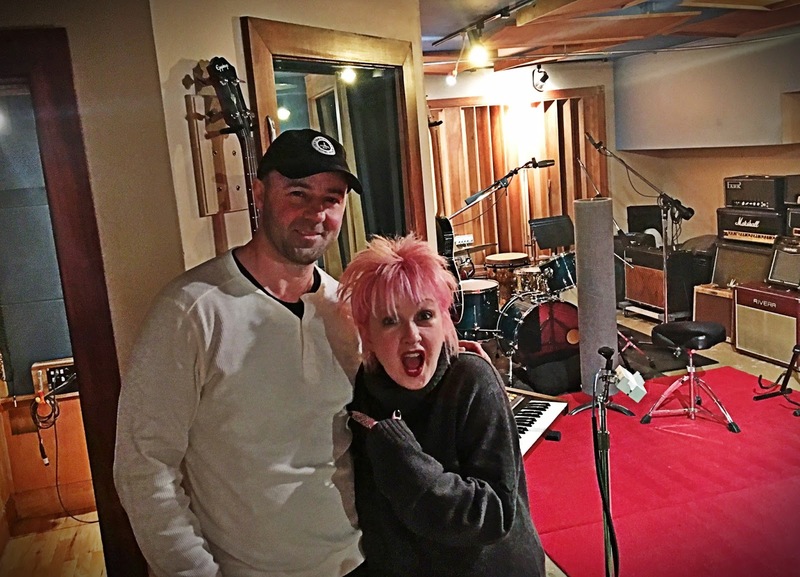 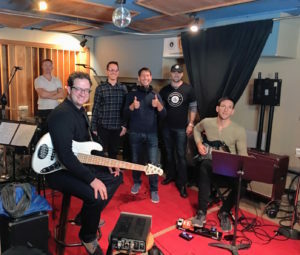 What a treat it has been for studio owner & music producer James Walsh to be in production on a new song with Philip Pelkington at Threshold Recording Studios NYC. The soon to be released track will be featured in the Manhattan Showcase Project ® with proceeds going to support the charity DIRECT RELIEF. 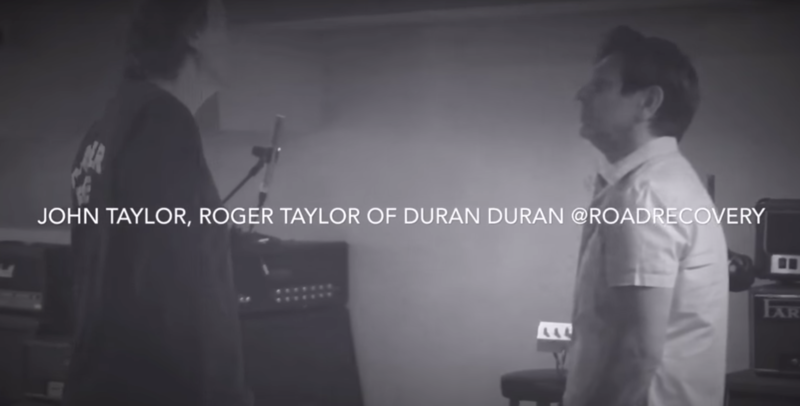 Philip is one of the very best in the business, with a skill set transcending vocal coaching. 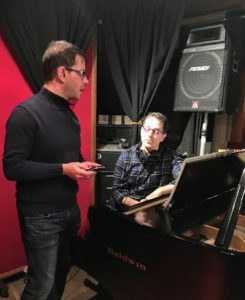 He has worked to develop the very best young vocal talent on the Broadway stage, feature film and television, and continues to inspire developing talent.